The 2013 #BiBs Nominations are open! The 2013 Brilliance in Blogging Awards Nominations are now open! 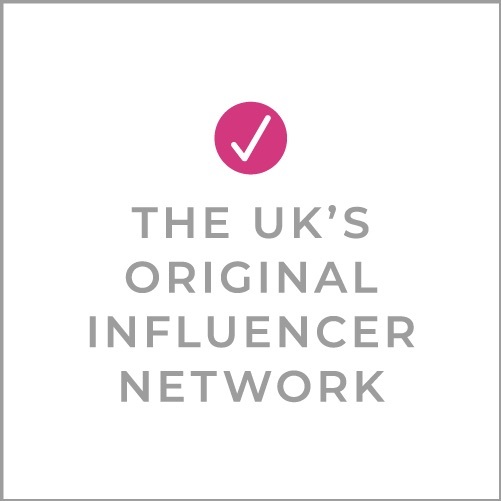 Yes, the premier blogging awards in the UK have launched and you can take part. Nominate your own blog or those you love to follow. This year we have added categories that reflect the changing social landscape (including the rise of social media players for whom a blog is but one small piece). First, read how to nominate. Then get your friends and followers to nominate you as well! Read through the 16 categories. Here’s how the BiBs awards work. Nominate your blog or someone else’s now! Oooooh very very excited. Been blogging since 2009 on current blog (or 2008 on one before), but this is the first time I have ever fancied being nominated, and for the #BIBS. This is an absolutely wonderful idea! Thank you so much for setting this up! I look forward to reading the marvellous blogs of other writers. I pressed DONE before I was infact DONE, is there any way I can go back and finish my nominations?? I thought I could go back later, silly me! Also where do you get the badges for BIBS?? Exciting stuff. I just started out this time last year so it’s my first BiBs. You could say I am a fresh voice 😉 Off to make my nominations! Nominations done! Will be good to see who is recognised. I find new blogs to read at the Bibs!